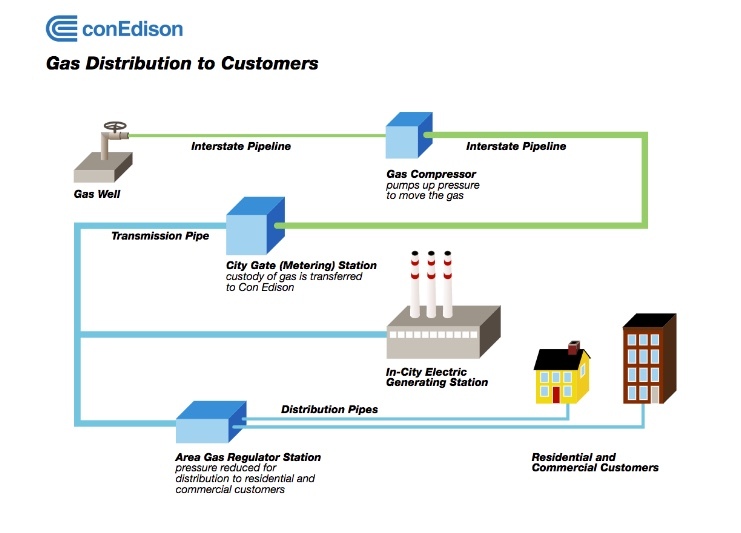 Con Edison will begin its gas main replacement tomorrow on Washington Avenue. 1st phase: Split Rock Road to Peace Street. Pelham Manor PD will assist with traffic. Editor’s note: This press announcement was provided by the Village of Pelham Manor.